What book do you think would make a great Halloween movie? I adore this book series. Each and everyone of these books are scary and keeps you on the edge of your seat while reading. I would love to see this book being made into a Halloween movie. I love a good scare. 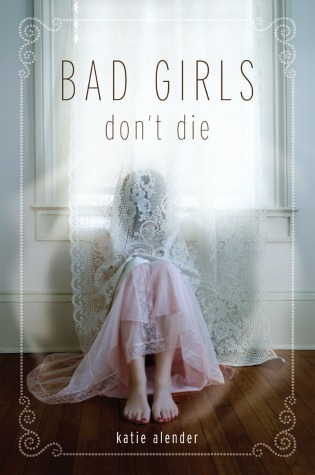 Bad Girls Don't Die has ghosts, possession, and just a real creep factor throughtout the book. I mean, just look at the cover! Thanks to anyone who stops by and please follow if you wish. 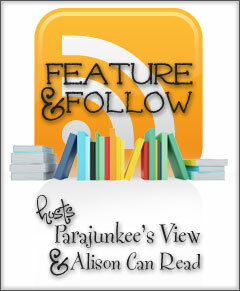 I have a few awesome giveaways going on right now. ^__^ Just click the "Current Giveaway's Tab up above. sounds like a good read! ill have to check this series out. I haven't read this series, but the title alone has me interested! Hadn't heard of this yet, thanks!! new follower through GFC as lucyatmax/no pic. I don't read scary/gory, so can't give an answer. I can be found and followed at bethartfromtheheart.blogspot.com . I hadn't heard of this one before but it does sound like it could make for a solid creepy movie! ^.^ New follower (Frodosco - GFC). Here is my FF. :) Congrats on passing 1,000 GFC followers!